Many homeowners just assume they cannot do any sort of plumbing on their own. The term “plumbing” can be somewhat intimidating – but it literally means moving water from place to place. Clogged drains, then, are plumbing’s natural enemy. Stuck drains, like most plumbing problems, can be prevented through proper use and regular maintenance. Don’t let clogged drains stop you. 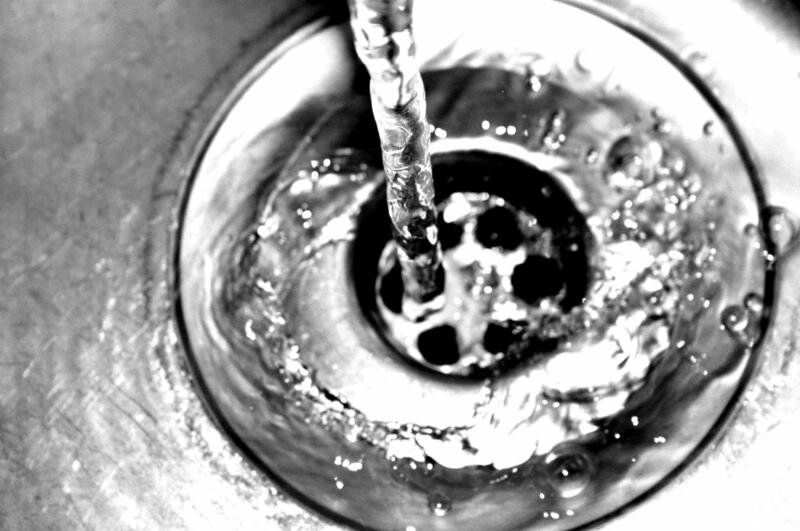 Hard water – water with high mineral content – can leave deposits to clog pipes over time. Consider installing a traditional sulfur softener. These units require cutting the pipe, so it’s probably best to hire a professional plumber for this one. It will avoid a lot more visits from a pro in the future. You can also install a do-it-yourself unit that breaks up deposits from outside the pipe with electronic pulses, but will need a nearby outlet or a long extension cord. Next, install screens over bathroom drains to help prevent unwanted drainage. Pull out gunk and hair every few weeks to prevent buildups. Remember, the “garbage disposal” is not an actual garbage can. It really isn’t even a good idea to overuse it for vegetable material. Use a filter over the drain when washing or rinsing dishes, and throw as much refuse as possible in the trash. Any sort of grease put down a drain is a sure recipe for trouble. When hot it’s a liquid, but once it cools in your plumbing, it becomes like fat clogging your arteries. Pour it into a sealable container and throw it out. Eventually, despite all this prevention, you’ll probably need a little cure. One of the most important tools is the plunger. A plunger balances the pressure in pipes by creating a vacuum on one end to get water going again. Chemicals to clear clogged drains often work, but can erode cast-iron drainpipes. A mixture of baking soda and vinegar is safer – and fun to watch! Follow up this all-natural drain-o with a panful of boiling hot water. If none of these methods work, try snaking the drain with a commercially-available snaking tool. Beyond that, now is probably time to call the plumber. Whatever you do, address your clogged drains quickly. Increased pressure leads to leaks, and even small leaks can cause corrosion, significant water damage or mold. Learning to unclog drains may not make you a plumber, but does help build a healthy “rapport” with your home. Satisfaction comes from well-maintained drains.